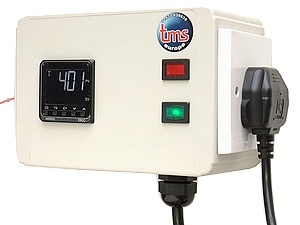 A wall-mounted unit, fitted with a Omron digital indicating controller and power relay, is a self-contained over-temperature control unit, which just plugs into your existing system. No wiring, no fuss. InstCube Temperature Control 1 is a wall-mounting temperature control box, designed for precise control of any heating (or cooling) equipment that is fitted with a standard 13A UK mains plug. 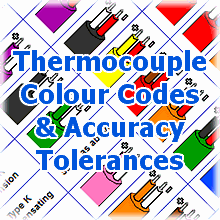 A compact wall mounting 4 channel temperature recorder unit, with audible and visual alarm, using the Eurotherm nanodac.